Berlin-based electronic music producer and DJ Tini Günter a.k.a. tINI stopped by Dubspot NYC during a recent stateside visit to talk about her musical beginnings, DJing, production setup, creative process, and the inspiration behind her debut album, Tessa. 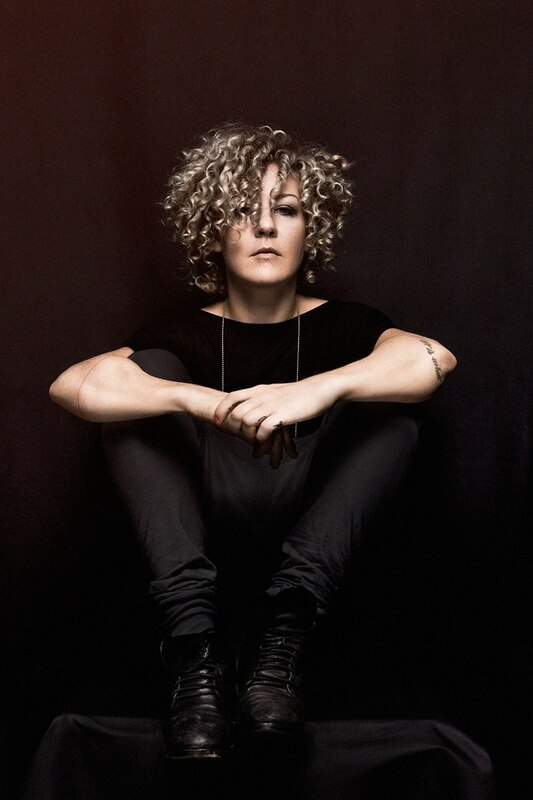 tiNI is an acclaimed techno / house music DJ and producer from Munich. Her debut album, Tessa, was released on Loco Dice’s Desolat imprint in 2011, and she previously had releases featured on respected labels helmed by electronic music luminaries like Dubfire and DJ Sneak. In our exclusive video interview, tINI talks her about her musical beginnings, how she connected with Desolat label founder Loco Dice, and the motivation and inspiration behind her debut album Tessa. She also discuss her creative process and the evolution of her production setup, beginning with FL Studio (formerly known as FruityLoops) and graduating to Logic Pro and Ableton Live. She also talks about the rigors of constantly touring and making the transition from vinyl to using Native Instruments Traktor with CDJs or digital vinyl system. tINI also offers some priceless nuggets of wisdom for upcoming DJs and producers. Listen to some recent mixes from tINI below and keep up with her on Twitter. « Dubspot Student Spotlight June 2014! Ski Beatz, Atoosa, Micaela Hourbeigt, Blob, and Shepherds!